We put prayer first because it is foundational to keeping your John4 group vibrant. It will also require the most effort on your part. Plan the prayer time. Too often prayer gets the least attention, almost as an afterthought. Instead, make prayer the aspect of your gathering that gets the most forethought. Do not allow talking ABOUT prayer, or other conversation, to crowd out a generous portion of time to ACTUALLY PRAY. Take a passage of scripture having to do with mission, compassion, salvation, the nations, etc. Read the passage and then have the group spend time praying scripture back to God. Choose a country or a religion (Islam, Buddhism, etc.) and bring information about which you can pray. Bring info about an unreached people group, especially if they are represented in your local area. Bring a prayer update from a missionary known to someone in the group. Alternate these sources of input. Bring prayers around current events that are happening globally or locally. Pray for God to be at work drawing people to Himself in light of those events. Pray for people by name who need the gospel. Pray for missionaries. Pray for local agencies reaching immigrants, international students, etc. Pray for matters of social abuse that God burdens your group with. Pray against forces of evil which oppose the work of God in the world. 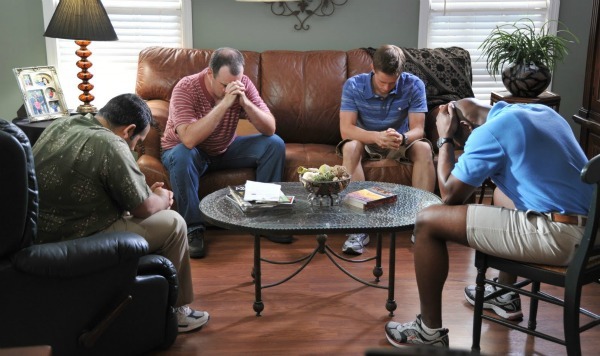 Use written prayers to add focus and deepen the prayer life of the group. We will supply some prayers that you can use. Tweet This Be a #John4activist and #praystrategically with your friends about missions. Check out these ideas and resources!